Is your young second grader an animal enthusiast who enjoys up-close experiences with the animals he learns about? Instead of forking over the money to visit his favorite reptilian predator at the zoo, discover what makes an alligator an alligator with this adorable and affordable alligator craft. Hand your child a clothespin and a black pen. With his black pen, have him add zigzagging triangles to the sides and front of his clothespin (About eight on the sides and four in the front). With that same black pen, have him carefully fill in the gaps between triangles so that his clothespin alligator has ten teeth pointing downwards on top and ten teeth pointing upwards on the bottom. Run a red marker along the top and bottom of the mouth to create gums for your child’s alligator. Help hold your child’s clothespin open long enough for your child to color the inside of the alligator’s mouth red. Now hand your child a piece of paper. 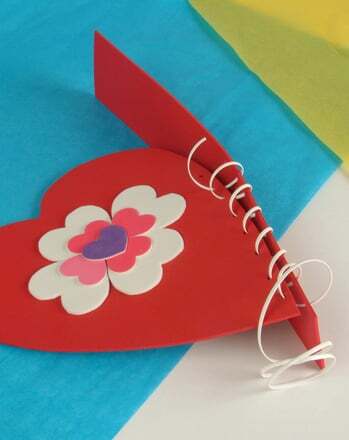 With a hole puncher, have your child punch out two holes from the paper. These will serve as the alligator’s eyes. With a black pen, add in the pupils to the two eyes punched out of the paper. Carefully add a little glue to the back of each eye and set them at the top of the clothespin, near the back of the alligator’s mouth. Near the front of the alligator’s mouth, add two small nostrils that will serve as the alligator’s nose. Behind the eyes and along the length of the rest of the clothespin, draw in tiny scales that will serve as the alligator’s body. 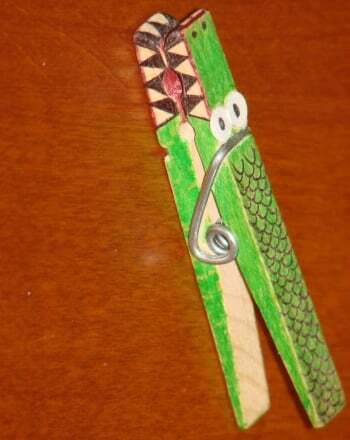 And last but not least, allow your child to finish his alligator craft off by coloring his clothespin green with a marker. Your child now has a nifty little clothespin creation that can serve as a reminder of the powerful strength contained in an alligator’s jaw. In the same way that it takes a little more effort to open a clothespin than to shut it, an alligator's dangerous mouth also snaps shut more easily than it opens. 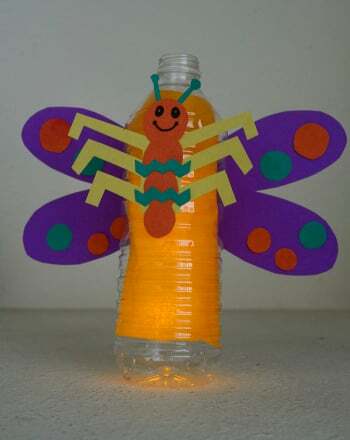 Can your child find any other similarities between his recycled creation and an alligator? This bat craft is a fun project for crafty witches and warlocks. 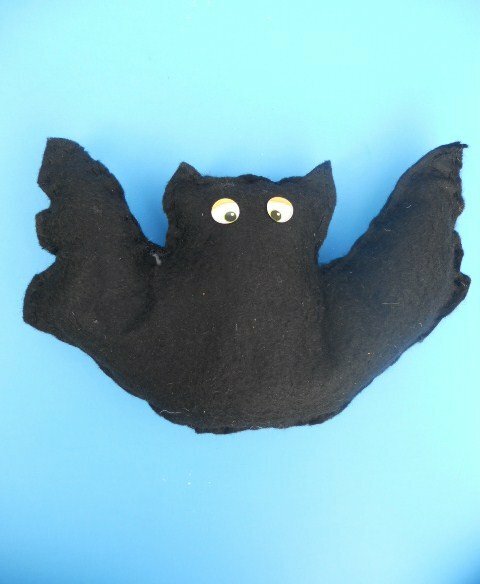 Make a spooky bat craft to hang around your house on Halloween night. This dreidel craft gets your child to make the spinning top out of a milk carton. Make an upcycled dreidel craft with your child this Hanukkah. 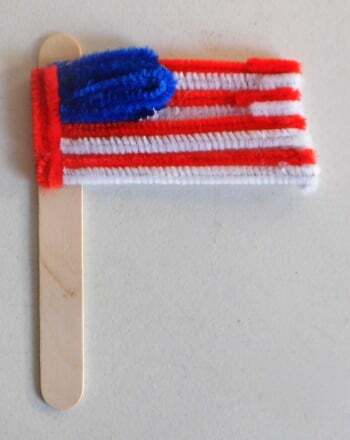 No matter the occasion, this flag craft is the perfect way for you child to proudly display her love of the red, white and blue! 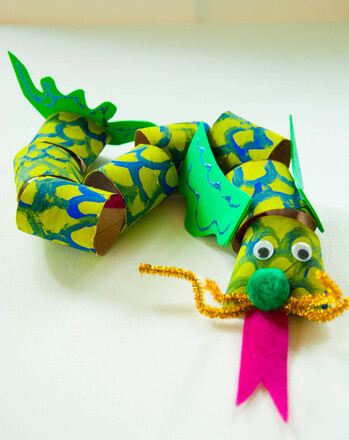 Spark your childâs interest in epic fantasy tales with this ferocious dragon craft. 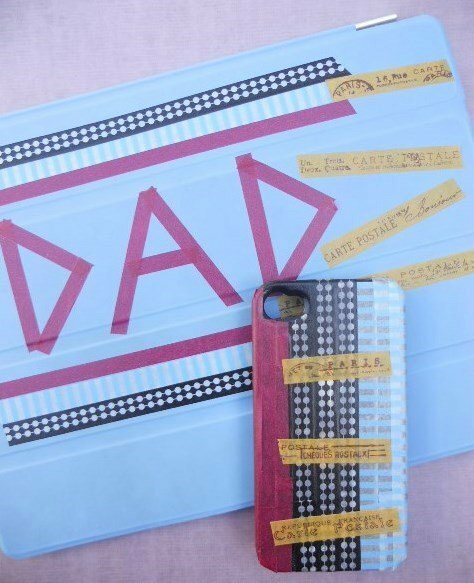 Try this washi tape craft for Fatherâs Day, and combine cutting-edge crafting with technology for a colorful, useful gift for Dad. 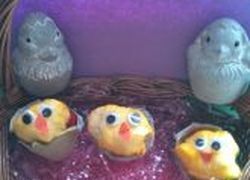 Now you can have baby chicks around any time of year, with this simple egg carton craft idea. 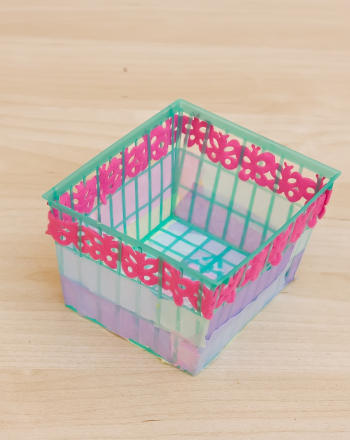 Use an old strawberry basket to create a decorative box for storing knickknacks, jewelry or odds and ends with this recycled craft.